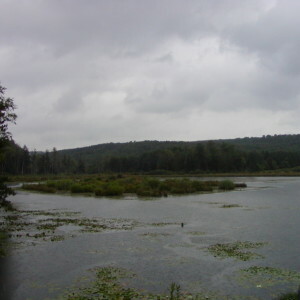 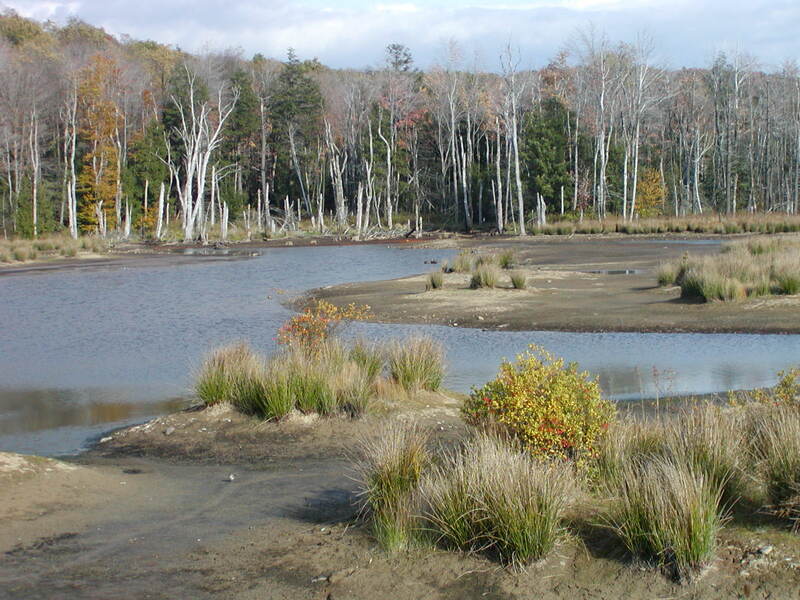 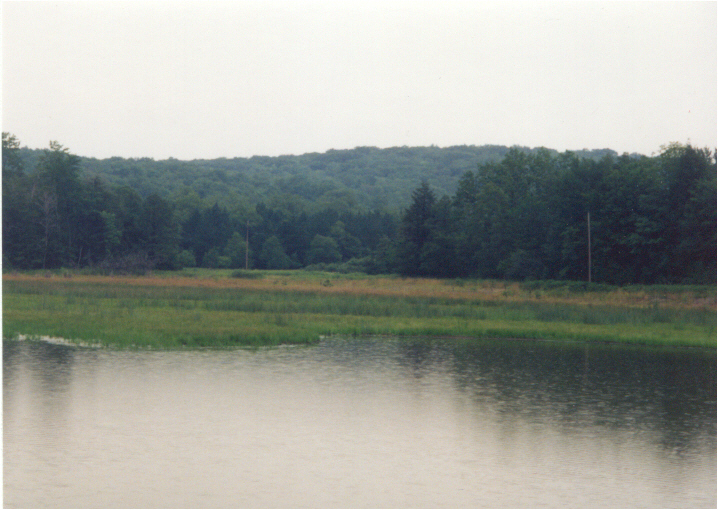 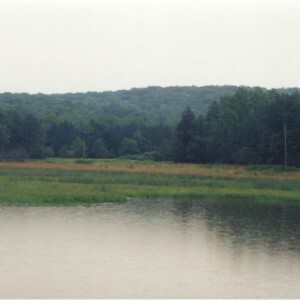 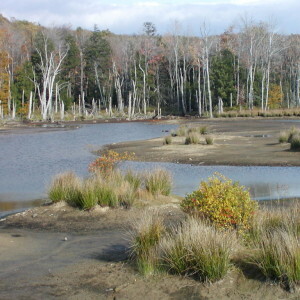 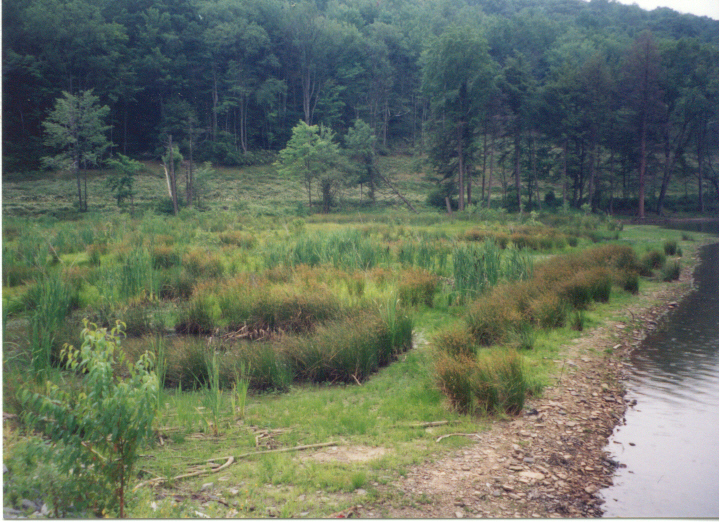 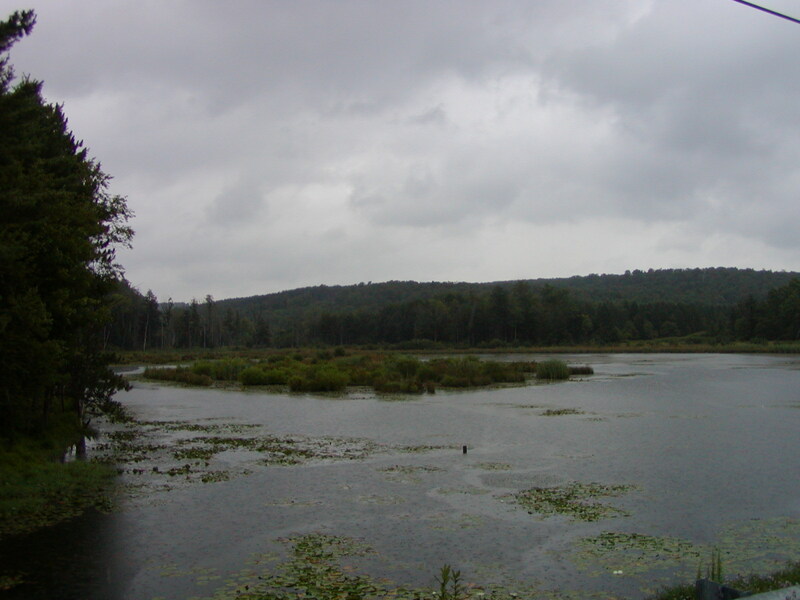 Envirens provided a detailed environmental assessment to determine the impacts that an increased pool elevation of an existing reservoir would have on wetlands, streams, fisheries, and other wildlife. 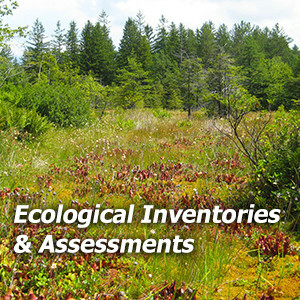 Envirens identified, quantified, and analyzed potential natural resource impacts. 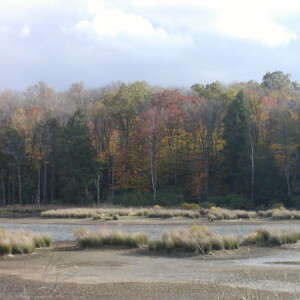 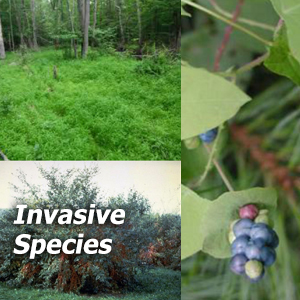 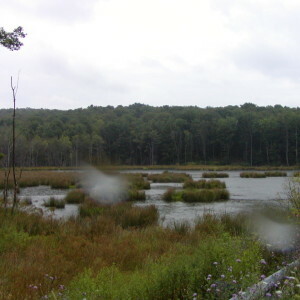 This included a wetland delineation on 425 acres, and a habitat evaluation on a diverse complex of existing wetland types. 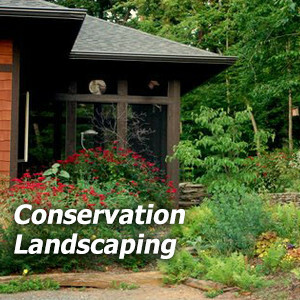 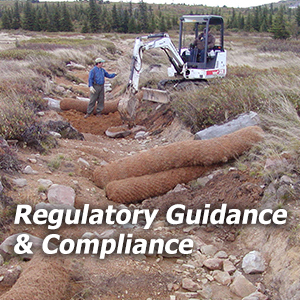 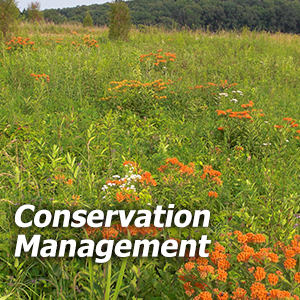 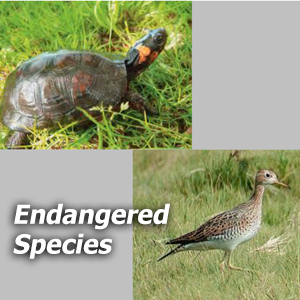 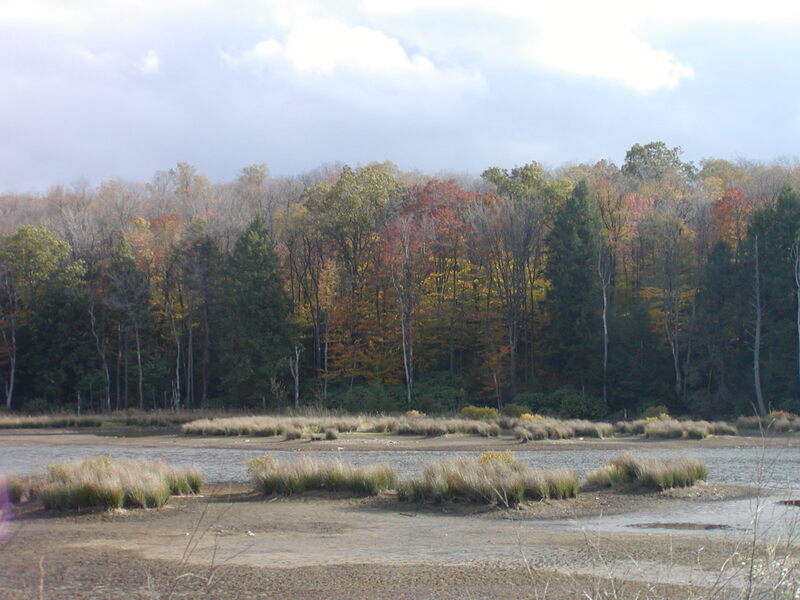 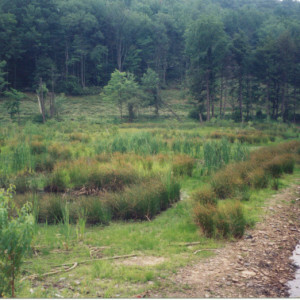 Working closely with Federal, State, and Local permitting agencies, Envirens negotiated and designed an acceptable mitigation strategy to compensate for loss of wetland functions and values. 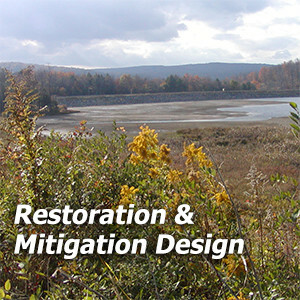 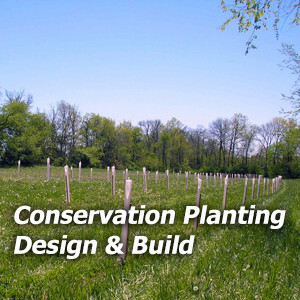 Mitigation included the replacement of 32 acres of non-tidal wetlands, 3000 linear feet of trout stream restoration, restoration and enhancement of riparian buffers. 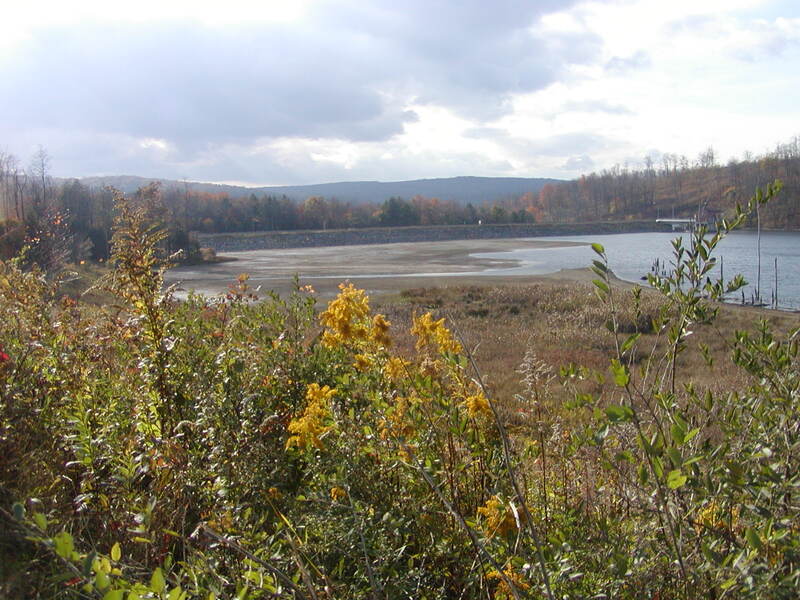 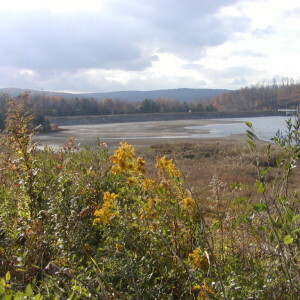 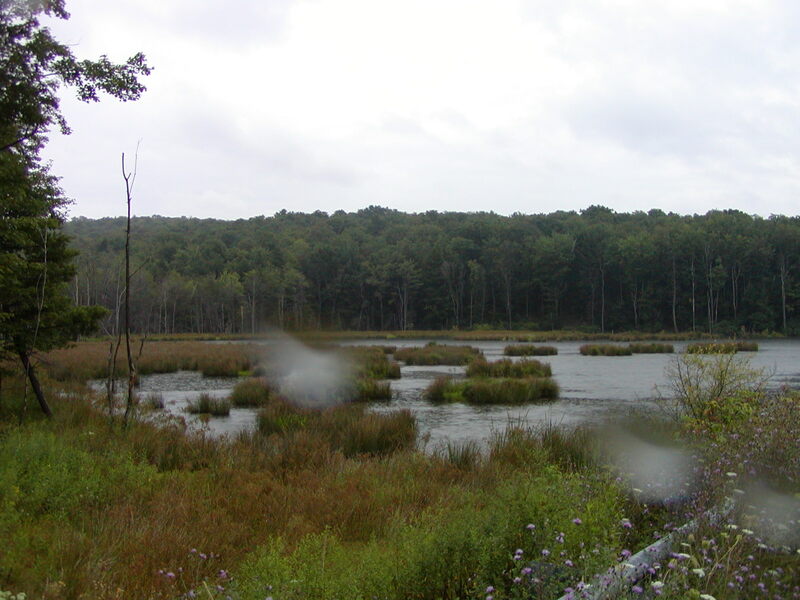 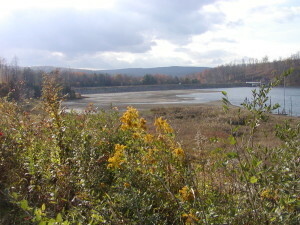 Envirens also managed and supervised the construction of the replacement wetlands and developed a watershed management plan in the adjacent Somerset County, Pennsylvania with a goal of sediment and nutrient reduction to the receiving reservoir.